I spend a significant amount of time working on the supporting software, vocabulary contents, and application of Schema.org. So it is with great pleasure, and a certain amount of relief, I share the release of Schema.org 3.1 and share some hidden gems you find in there. 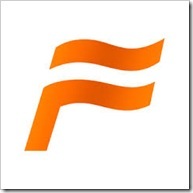 A Fundamental Component of a New Web? 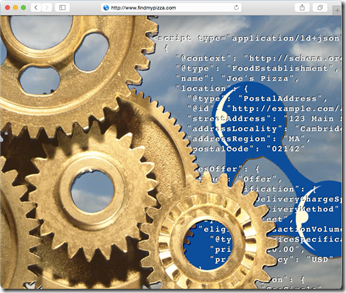 Let me explain what is this fundamental component of what I am seeing potentially as a New Web, and what I mean by New Web. 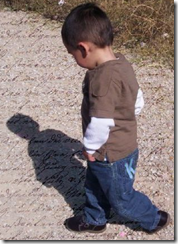 This fundamental component I am talking about you might be surprised to learn is a vocabulary – Schema.org. OK. You have read the previous posts in this series. 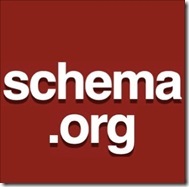 You have said to yourself I only wish that I could describe [insert you favourite issue here] in Schema.org. 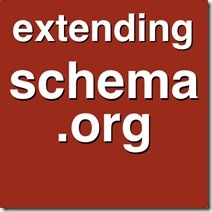 You are now inspired to do something about it, or get together with a community of colleagues to address the usefulness of Schema.org for your area of interest. Then comes the inevitable question: Where do I focus my efforts – the core vocabulary or a Hosted Extension or an External Extension? I find myself in New York for the day on my way back from the excellent Smart Data 2015 Conference in San Jose. It’s a long story about red-eye flights and significant weekend savings which I won’t bore you with, but it did result in some great chill-out time in Central Park to reflect on the week. In its long auspicious history the SemTech, Semantic Tech & Business, and now Smart Data Conference has always attracted a good cross section of the best and brightest in Semantic Web, Linked Data, Web, and associated worlds. This year was no different. In my new role as an independent working with OCLC and at Google. I was there on behalf of OCLC to review significant developments with Schema.org in general – now with 640 Types (Classes) & 988 properties – used on over 10 Million web sites.